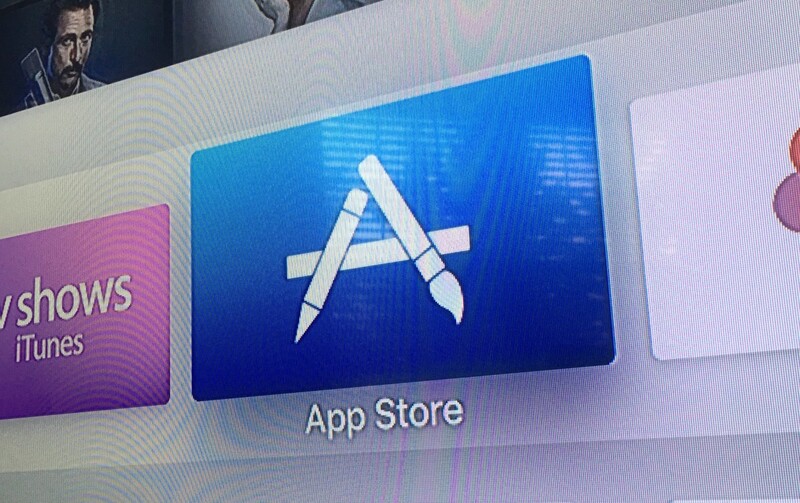 Apple TV’s App Store is slowly morphing into an iOS clone. After adding ‘top charts‘, the tvOS App Store now has categories. You won’t see quite the variety of categories as you will on your iPhone because — well, Apple TV just doesn’t have a whole lot of apps right now. Categories may not be on your TV yet, either. It was first spotted on a beta build of tvOS, but was replicated by MacRumors after restarting Apple TV. I can’t say you should diligently seek categories out by restarting your Apple TV (again, it’s not like you’re getting lost in app hell), but it’ll make search a lot simpler moving forward.